The winter months bring rain and heavy tracks around Australia, making finding winners a nightmare exercise for many punters. Not for the Trial Spy. Winter has started with a bang for members with a host of winners already in June… and at big prices too. And it hasn’t just been a couple of big wins to keep the ship afloat, either. Maid To Measure ($7.20) and Kellys Calisto ($5.10) got the ball rolling on June 2nd at nice prices, before the first big fish was caught the very next day. Gold Sun ($47.70) was a strong winner at Murwillumbah in a fantastic result for members, with as much as $80 available at stages pre-race! 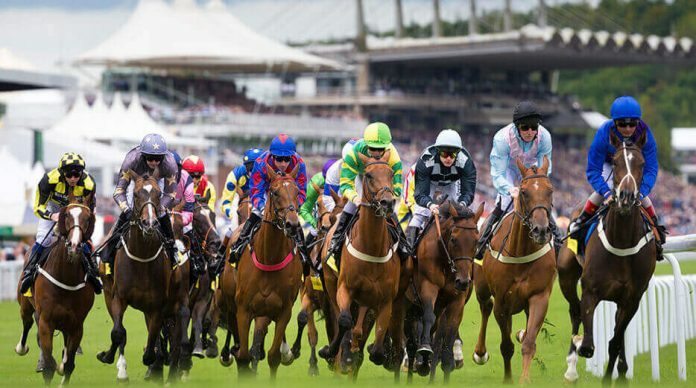 Some somewhat shorter priced selections kept things ticking along over the following week and a half, with seven winners and a handful of placings on each-way bets ensuring the profit totals continued to grow. That was all leading up to something big on the weekend that just passed, with a pair of $20 winners providing another massive boost. From Fifth ($23) got the job done on Saturday before Trinidad ($19) did likewise on Sunday at Muswellbrook. That brings the total profit for June to a whopping $3,715 in less than three weeks. The start to this month has certainly been no fluke, either. In five years of service with Champion Bets, the Trial Spy has now crashed through the $60,000 profit mark. That means members have more than doubled their bank consistently in five straight years. The Trial Spy does things a little differently to your stock-standard racing analyst. As the name may suggest, selections are found by analysing barrier trial and jump out form. It’s a proven approach that has seen sustained success and profitability over a long period of time. Untried runners with good trial form are often underrated by the bookmakers, which allows the Trial Spy and his members to take full advantage of a price that is often well over the odds. $60,000 in five years is simply no fluke, and consistency and longevity are cornerstones of the Trial Spy‘s success.